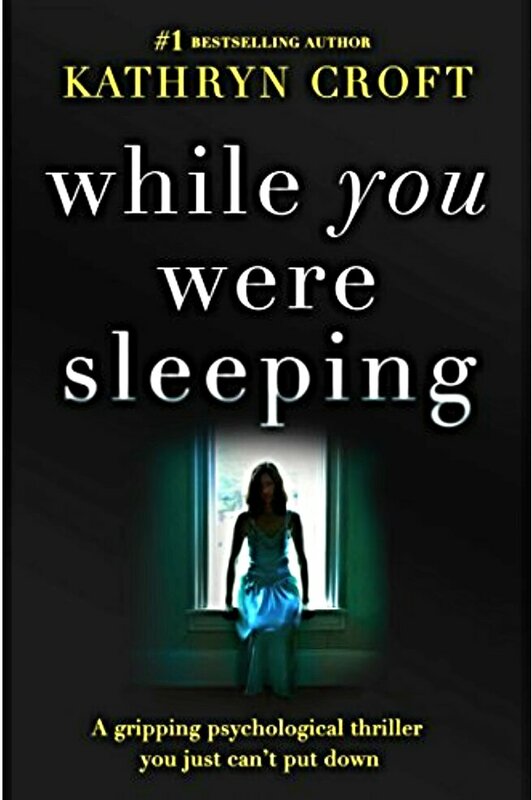 ​Tara wakes one morning to find herself lying next to her murdered neighbour, Lee, but with no recollection of what happened the night before. Expecting at any moment to find the police have traced her, she is shocked when her teenage daughter, Rosie, makes allegations against Lee and even more so when Rosie comes under suspicion of his murder. This whodunit thriller is one of those reads where everyone is suspected of something and the basic actions of the night in question is laboured over and over. Initially I found the first half of the book intriguing but even though not entirely predictable and a few twists and turns kept me turning pages until the end, this is far from the best book I have read from the author. An overall average crime/psychological read for me.